Creating inclusive online training courses: follow the guide! As elearning becomes more popular, it is opening up to an increasing number and diversity of cohorts of learners. To maximize everyone's chances of success and reduce inequalities along their learning journey, instructional designers should always take advantage of the principles of Universal Design for Learning (UDL). Given its particular context, online training may seem more vulnerable to cheating than face-to-face training. In recent years, however, it can resort to "anti-cheat" technologies with increased success. By its prefix "self," the term self-training refers to study "by oneself" in opposition to training "by others." In many respects, this mode of learning is well adapted to our contemporary needs for lifelong learning. 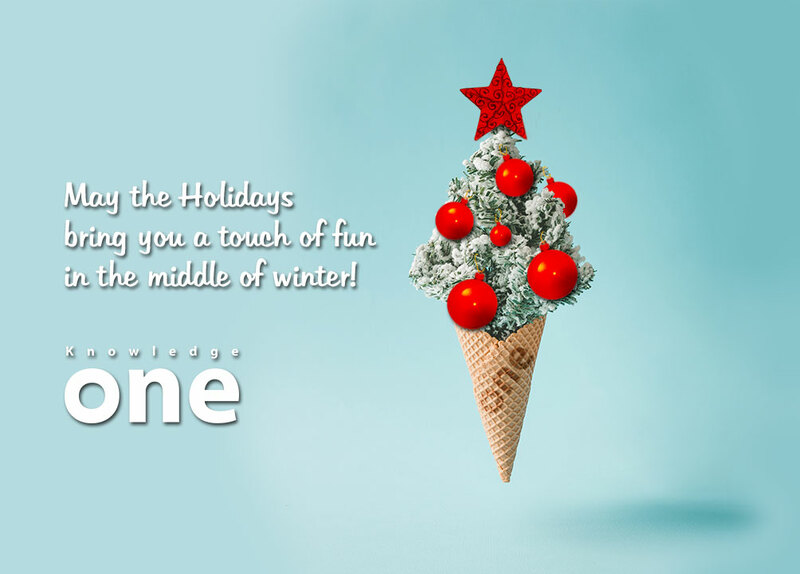 Happy Holidays from all our KnowledgeOne family!  The world today is witnessing an increasing interest in Massive Open Online Courses (MOOCs). This new form of Technology-Enhanced Learning (TEL) is in the spotlight, particularly when it comes to the topic of the evolving nature of higher education learning. The Coach, The Tutor, and The Mentor: Distinctions and Interesting Facts! 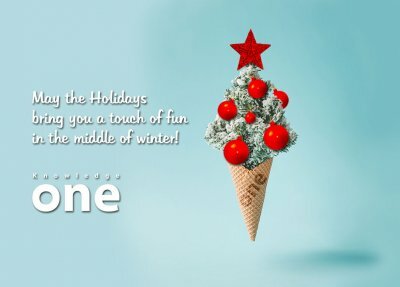 In this case study, KnowledgeOne, using the iSpring suite will guide you through different examples of branching scenarios, as well as different techniques to apply to your online training programs to connect further with your audience.